Unwanted hair growth presents an ongoing irritant for many individuals, and for some, an embarrassing issue that weighs heavily on their minds. With the largest selection of cutting edge laser, light and radio frequency technologies available anywhere north of Toronto, SKIN MediSpa offers the largest range of options available and the latest technological advances in laser hair removal that are effective, reliable and safe. A SKIN specialist will review previous and current skin care, perform a detailed skin analysis, and discuss general health history before recommending a customized treatment program. SKIN’s Laser Hair Removal simultaneously treat hundreds of hairs and provide a soothing, cool pulse to the area treated to reduce discomfort, all while incorporating energies that are selectively absorbed by the pigment in hair follicles, causing their deactivation. 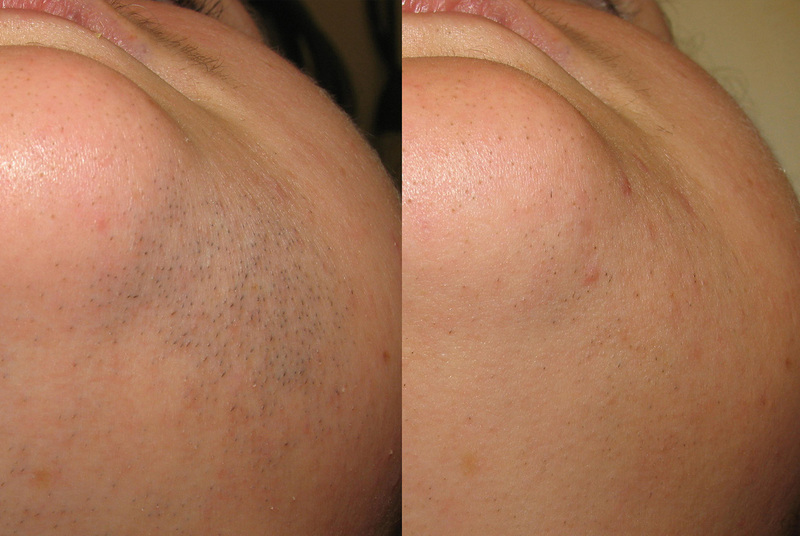 This process results in permanent hair reduction of the treated area. 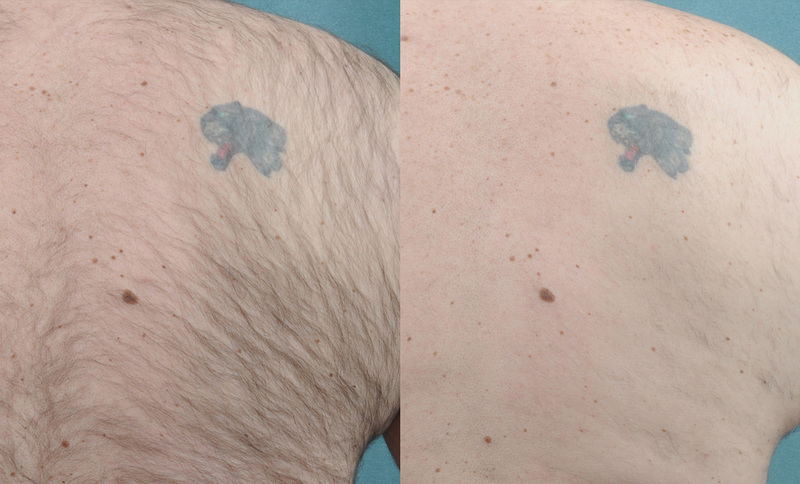 Our technology is the most time efficient laser available to date, and has the ability to treat even large areas of the body in only minutes. It features Advanced Contact Cooling™ to help keep the skin cool and ensure clients remain comfortable throughout treatment, as well as Photon Recycling™ which reduces energy loss resulting in shorter treatment time. It also features the Skintel™ Melanin Reader which determines the amount of melanin in the skin, enabling more precise treatment settings to obtain superior results, while minimizing the risk of over-treatment. Results of laser hair removal treatments depend on many factors such as the colour and coarseness of the hair, exposure to the sun, and the energy level that can be safely used. After each treatment, patients can experience up to 30% reduction in hair growth of the follicles that were in the anagen phase. Permanent reduction of up to 90% can be achieved, but the hairs that do grow back are usually much finer and lighter in colour. 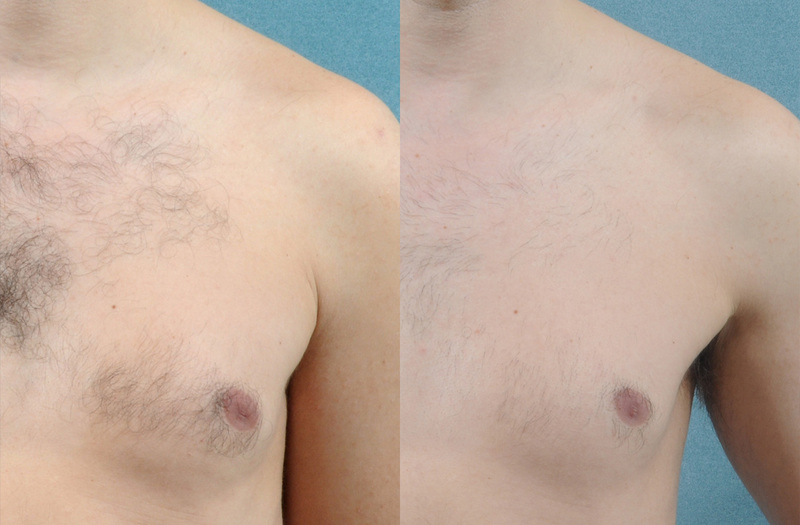 Generally, patients notice the maximum number of hairs is permanently destroyed after the 4th or 5th treatment; however some clients will require further treatments to achieve this result. I love going to Skin MediSpa! Everyone is super friendly and always willing to assist me! They recently got a new machine for laser hair removal and it’s amazing! It’s great and I would recommend it for anyone!